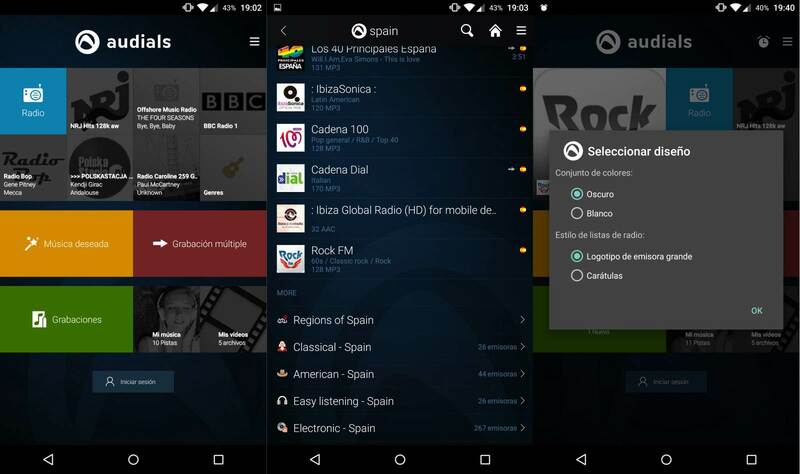 Audials Radio Player Recorder is an Android app from Audials that features access to a staggering 80,000 digital radio stations from 120 different genres. 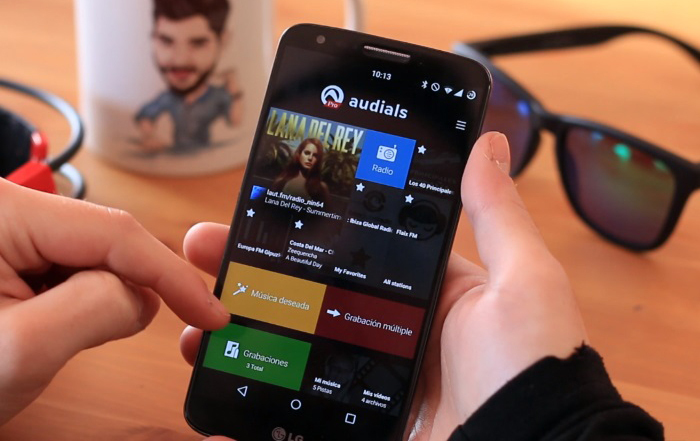 Audials allows you to access a huge amount of radio content all from within the app. You can preview radio station playlists with artist, track and album artwork all visible. Given the name, Audials is both a “Player” and a “Recorder”. You’re not limited just to listening and playing songs on the literal thousands of radio stations – you can also record them to access later. With 80k different digital radio stations, the amount of content is huge. Thankfully, Audials has a number of features to help you find and sort the music available. The app has a ‘home’ view which gives you quick access to the Radio, Podcasts, Recordings and Recorded Stations. Tapping on any of these categories provides a list of content organised by genre and includes suggestions for content you may like. Podcast genres cater to all tastes – arts, business, comedy, education, games, health, kids and more. Likewise with Radio, you can search by genres (classical, jazz, hip hop etc) or look at country-specific stations from Andorra to Zimbabwe. If you stumble across a station you enjoy, it’s easy to mark it as a favourite so you can listen again easily next time. Audials also has a number of features which improve the overall experience. There’s a Sleep-Timer which can be set to automatically turn off the radio at a certain time, so you can fall asleep listening to your favourite station. Audials is also equipped with a Car Mode which provides easy-to-see buttons and controls and streaming capabilities so you can stream to any Airplay receiver. Audials Radio Player Recorderis a free download and comes with thousands of great digital radio stations and podcasts in an easy-to-use package. Well worth a try.